Now the World Cup has ended in dramatic style to sum up the tournament so sweetly, now focus will be fully on Manchester United and the buildup to the start of the new season. The first game in their preseason tour of the USA is against Club America in the University of Phoenix stadium in Glendale. 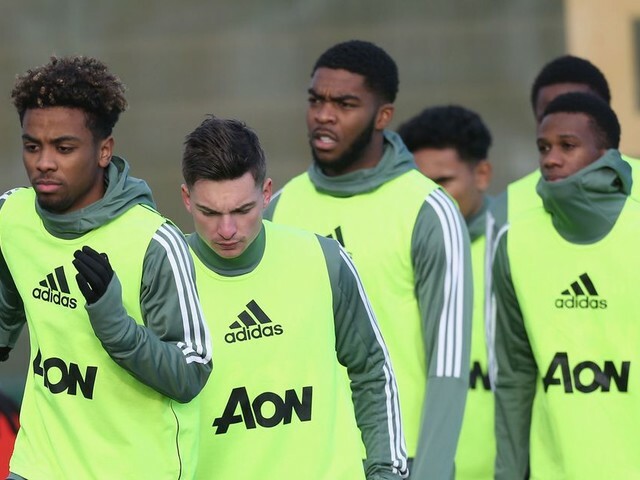 The squad left Carrington on Sunday for the United States and has been training in California recently and looks sharp and ready for their pre-season. 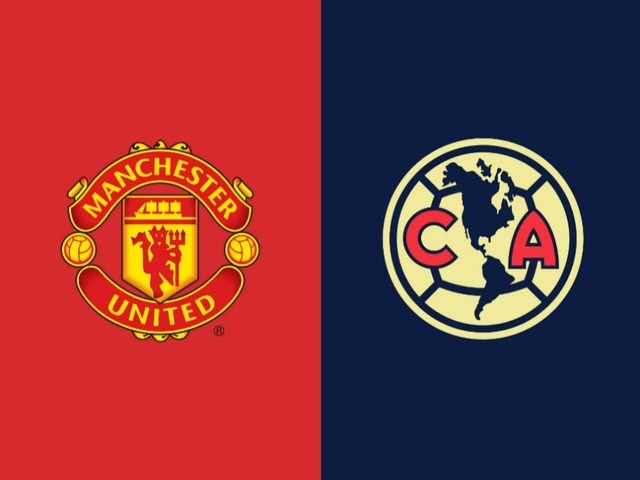 Manchester United have played against Club America most recently in 2015 in the second and ultimately final year of Louis Van Gaal's reign in which a Morgan Schneiderlin header in the 5th minute gave United their victory. 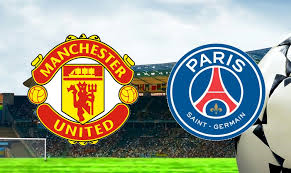 It was a narrow game then but it should not be tomorrow at 3:00 am GMT. 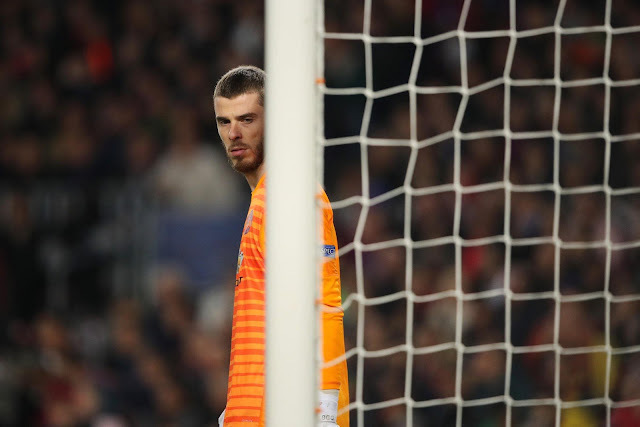 The Red Devils are without their players who featured in the World Cup, which reduces the number of first team players available to Jose Mourinho, but there are still a reasonable number that will play and outclass their opponents. Alexis Sanchez, whilst not featuring at the World Cup will not play in the first game of the tour as there are issues with his visa that prevented him from travelling with the squad on Sunday. 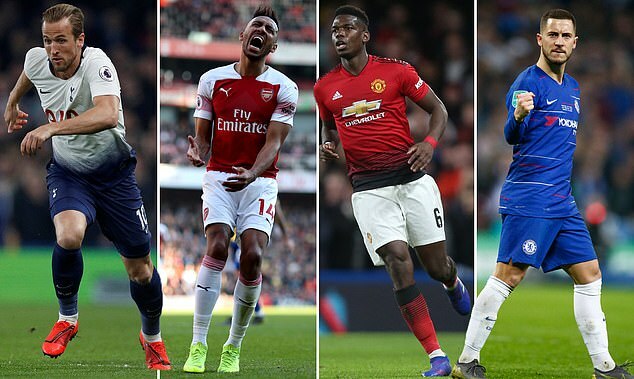 With Romelu Lukaku and Marcus Rashford both given rest from the World Cup, Manchester United are without their top two striking options and so will either give Martial his chance to play in his favourite position, or give the chance to a youngster like Mason Greenwood or Joshua Bohui, with the former impressing Michael Carrick in training after having the beating of Matteo Darmian in an attack vs defence session. 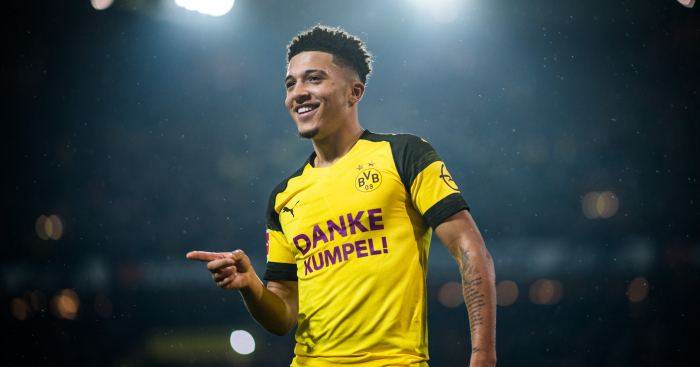 The lineup could be any formation and with any side to start with with a more youthful side coming on for an experienced one or even a mix and match team. The formation is most likely to be a 4-3-3 formation which has two more advanced midfielders and an anchor to control the tempo. Joel is likely to go out on loan and with Romero likely to start after being sidelined for so long on international duty against Spain. 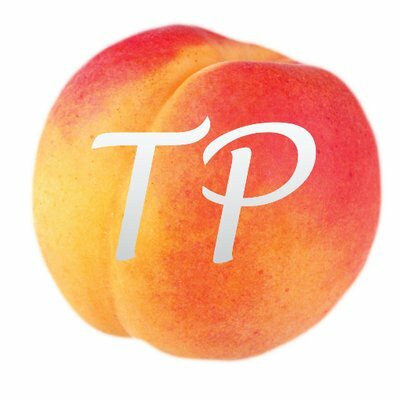 Grant might start for his debut but is likely to come on after the first half. 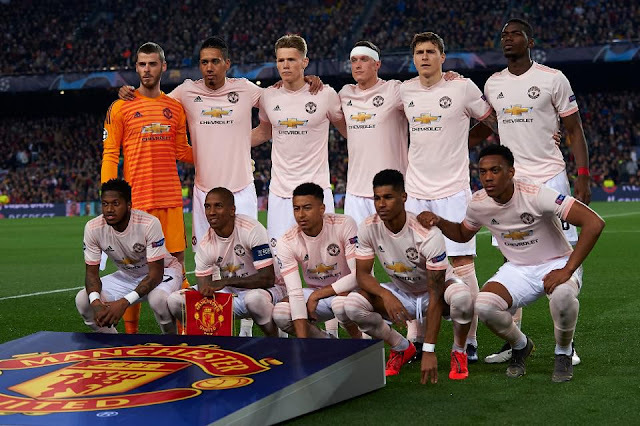 United should start a strong side to give an impression of the season to come and with both Eric Bailly and Luke Shaw struggling to get match time at the end of the season and will want to show their talents and return to the Premier League starting XI. Axel Tuanzebe went on loan to Aston Villa but never really got the time to show his worth for Steve Bruce but looked sharp in training and is a future talent who can play in a number of positions. 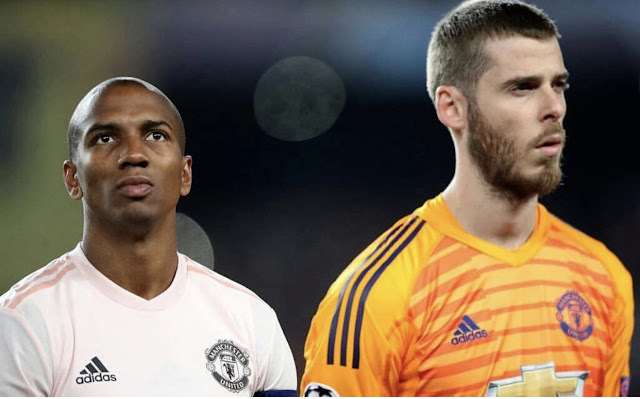 Valencia should lead out the side as United's first team captain following Carrick's retirement and will aim to lead United to a clean victory. Herrera should control the game from a deep position and allow McTominay and Pereira to be in a more advanced position and create chances further up the pitch. Mata could swap positions with Andreas Pereira in a deeper position. 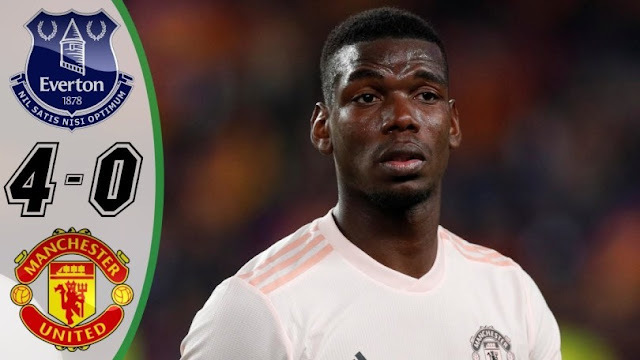 Anthony Martial could have been celebrating with Pogba as a World Cup winner instead of Florian Thauvin, but he should feature against Club America. 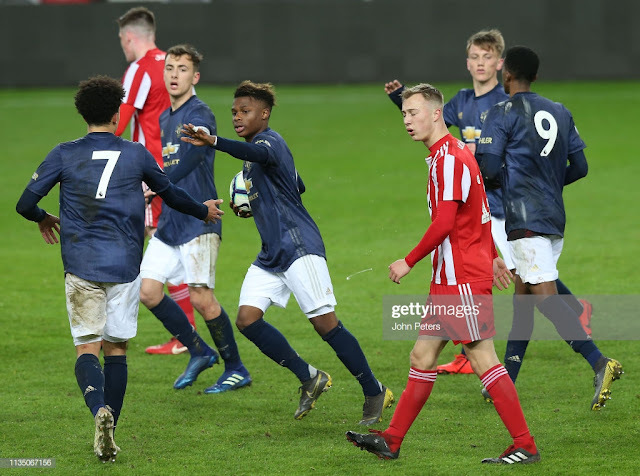 Mason Greenwood looked sharp in training and might get the nod to start and could be his own fairytale beginning. 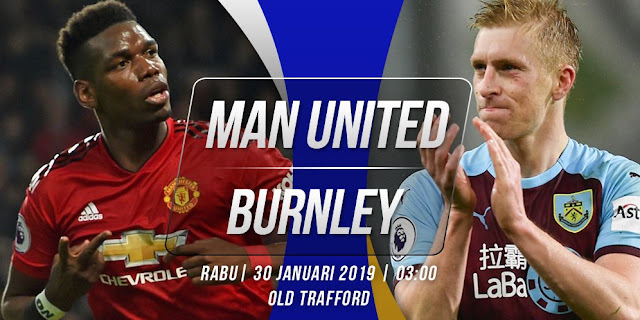 This should be a comfortable game for United and should cruise to a victory with the ability they have at their disposal.